Phil Kitchin, Jenni McManus – Detective James Kenneth Cunningham – where is he now? Photo: 18th October 1988, Jimmy “Baton Boy” Cunningham, foreground, exposed. Detective Wallace background. Wallace is one of the others bad-boy cops on our list – yet to be exposed. Laudafinem has for a number of years been attempting to track down the illusive ex-cop; “detective James Kenneth Cunningham” police number: 7857. Ultimately, after many months we have been successful. It has been a very difficult task for one simple reason. ex-detective Cunningham did not want to be found; having been re-birthed at considerable expense to the New Zealand Police force, both finacial and political, had worked hard to hide his identity and the past he had run from. What has for us as a group of young individuals, psychology/law/history students and researchers, with no personal experience of the trauma (such as PTSD) suffered by the victims of abuse inflicted by corrupt police officers and others with extraordinary power started as an an experiment. It has now, however, turned into something quite different, something far more unique and profound. More so with our most recent discovery; we have begun to comprehend just how easy it is for psychologically ill,very often dangerous individuals; total psychopaths or sociopaths, to find their way into trusted institutions, often in positions of great power and advantage, often repeatedly. How it is that those same men and women who continually commit very serious offences are protected by the same institutions that employ them? We believe its because those same institutions are geared only to self preservation; whatever the cost to the victims. We now have evidence that these same institutions, the New Zealand Police and Accident Compensation Corporation, save a few brave individuals within in them, have never been interested in the victims of their employees abuse. Those victims were all citizens, individuals like you and I that our democratic system is ment to serve and protect; instead they engaged in the total abuse of power ignoring safeguards that every naive citizen of a democratic society takes for granted. The link to www.accforum.org. 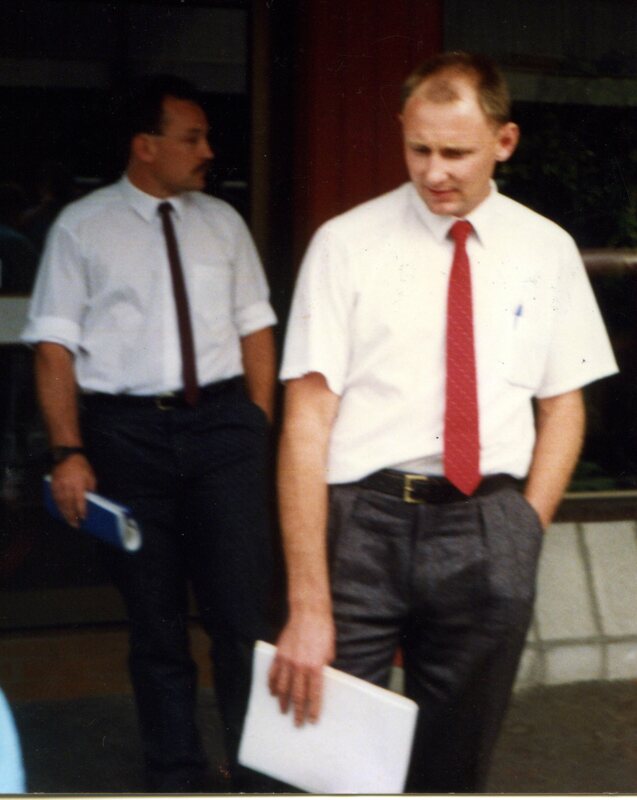 Tony Lowe the support person for a particularly violent “gook” and James Cunningham the psychopath ex-cop turned psychologist and now a so-called ACC “head injury specialist” consultant…..we here at LF will be “doing” the ex-cop “James Cunningham”…..but ever so slowly!!!!!!! Detective Constable James Kenneth Cunningham No 7857 ; Note the metre long baton….tsk tsk tsk! 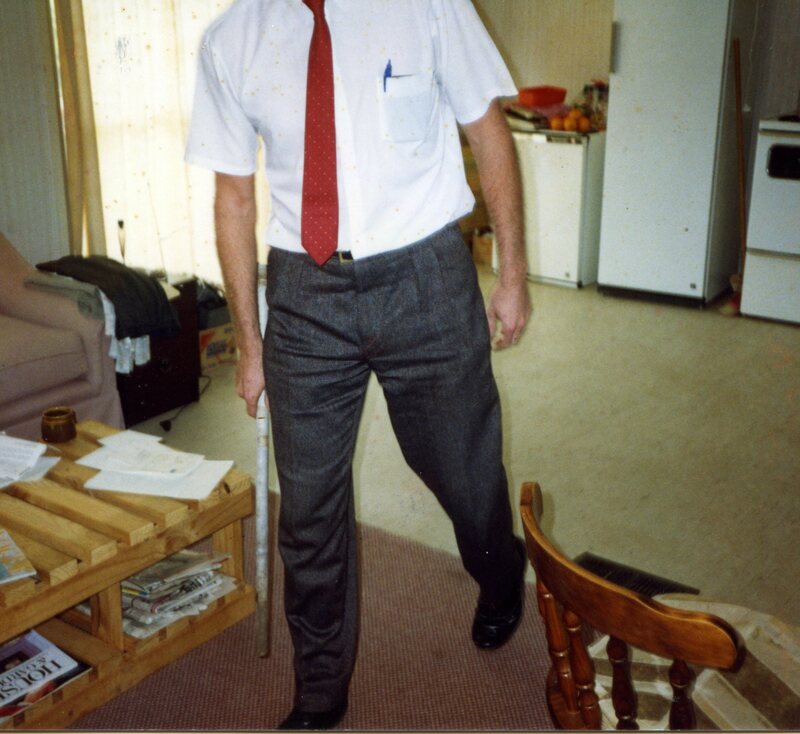 – yet more historic NZ police brutality and to think that this ex-cop is now dealing with psychologically vulnerable people, some undoubtedly injured by this particular so called psychologists long lost (so he thought) police colleagues! In the coming weeks, we as a group, will be revealing the events that lead to the police re-birthing of a complete psycho/sociopath, James Kenneth Cunningham, one-time bent and violent police officer, as a registered psychologist. 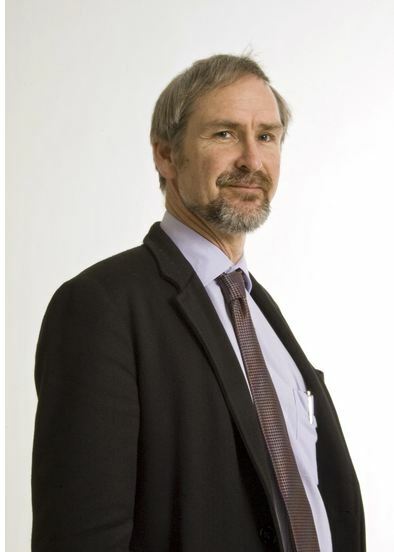 A man who in 1998 produced a masters thesis on brain injury and it would now appear is claiming to be a Neuro-psychologist, writing reports for the Accident Compensation Corporation; of course thats according to Cunningham himself; incognito posts on the website www.accforum.co.nz Cunningham is now an ACC registered provider and report writer, practicing psychology in the swanky up-market suburb of Greenlane, Auckland, New Zealand, he was however once a wanted criminal on the run in South Africa and the United Kingdom. A criminal and bent cop who skipped after a $50’000’00 bail was imposed by the united Kingdoms, infamous Old Bailey. That bail had been naively provided by his parents Ron and Marcia Cunningham of the small town of Stratford in the Taranaki New Zealand. Cunninghams parents, Ron and Marcia, were and still are, apparently, profoundly disappointed that their son had fled London. 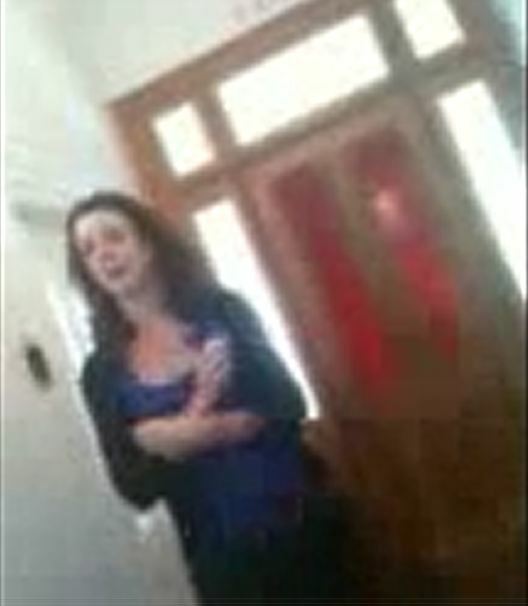 Coming soon: video footage of the receptionist at Monarch Psychology, Jane, denying that Cunningham was the cop in question! Whatsmore: we’ll also be bringing you recordings of telephone interviews with Cunningham’s naive parents Ron and Marcia and their house keeper. Marcia even talks about Rana Waitai, the police commander at the time, sleeping through the Bow Street bail hearing. James, “Baton Boy” Cunningham a man who at all costs wanted to avoid extradition from the United Kingdom on charges of the sexual violation of a young woman in the extraordinarily corrupt east cape town of Gisborne New Zealand. Cunningham’s choice of South Africa as a the destination to flee to is also very interesting, as it places other police officers in the frame, Corrupt officers who had perhaps aided and abetted his escape from justice. Also of interest is the way the trial was conducted and the role that the crown prosecutor, Phil Cooper, played! 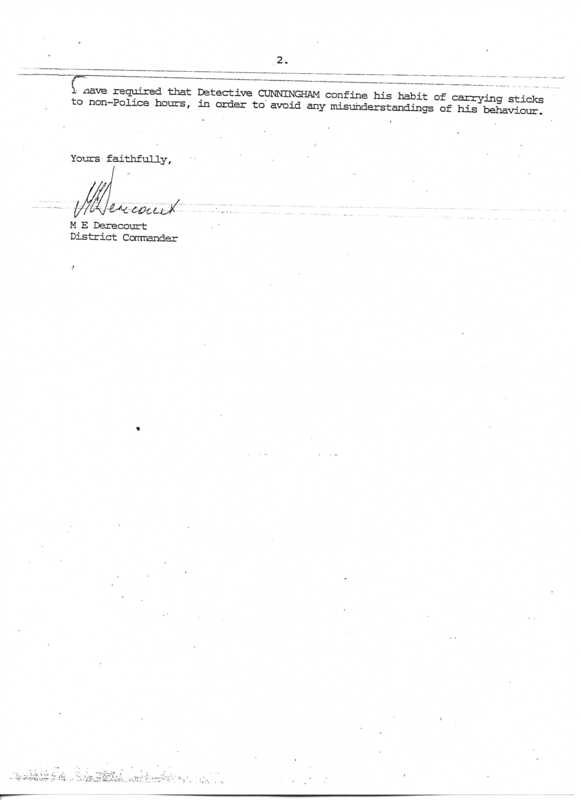 When approached in June 2010, the New Zealand police declined to explain the reasons for Cunningham’s departure from the New Zealand Police and refused an FOI request for the files. 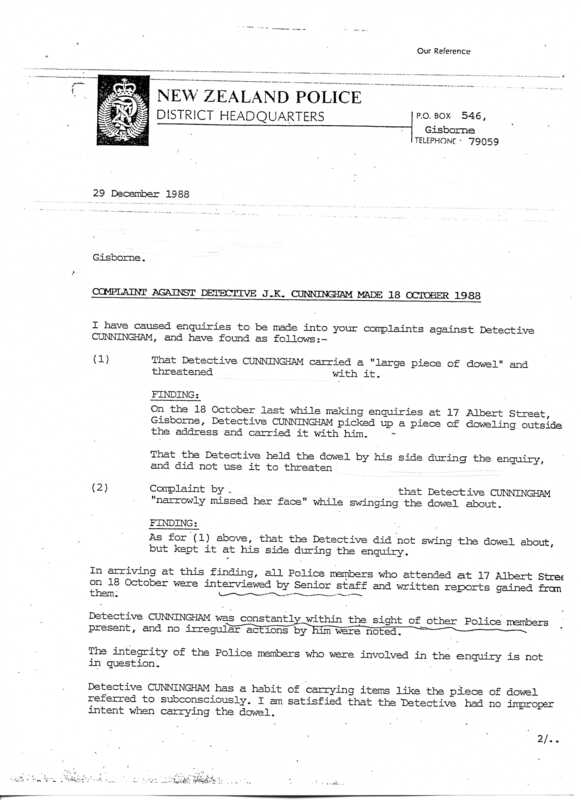 The Police were aware that they had concealed the information in 1991, important information that the defense in an unrelated trial were entitled to and should have been provided with during the process of disclosure . James “Baton Boy” Cunningham now works at Monarch Psychology with psychiatrist Dr Greg Finucane in Greenlane. Did Dr Finucane know about Cunningham’s violent past, certainly we believe that the receptionist knew, both she and Cunningham lied and it was obvious. According to the parents Ron and Marcia, Cunningham’s victim was paid out by ACC, the sum of $10’000.00, under their sensitive claims provisions. That means that ACC knew all about James Kenneth Cunningham’s past. Strangely, it appears that the Gisborne Herald and other New Zealand media were complicit in concealing the events and importantly the detail surrounding this particular case. Most notably highly recognised journalists such as Jenny McManus and Phil Kitchin were or should have been aware of Cunningham’s behaviour and the subsequent trial three years later, after he had been forcibly extradited, but obviously chose not to report on it, why? More on that to come. The word corruption is an understatement. If the same things happened anywhere else in the world, there would be an outcry, but not in New Zealand. Its legal here??? It amazes me after all these years nobody has the guts to investigate the corruption thats gone on in Gisborne for many many years, one day you will all meet your maker and their will be no more hiding. We agree Wills Tomson, After many years of silently campaigning that day is now fast approaching!